A quick view of the most influential metrics in Fort Myers Beach. Fort Myers Beach offers significantly more than just the beach and a quirky Olde Florida Lifestyle. The history of Estero Island formerly known as Crescent Beach and now Fort Myers Beach spans back over 2,000 years when Calusa Indians constructed shell mounds along the bayside of the island. Year-round locals and seasonal residents coexist with a vibrant business community oriented to the steady stream of island vacationers who enjoy everything “The Beach” as to offer. There are many real estate options from family-friendly time share resorts, quaint cottages, luxury condos, single family homes, and everything in between. While you’re visiting “The Beach” we invite you to try fresh seafood from the Gulf of Mexico while listening to live music at any one of a number of great bars or restaurants. 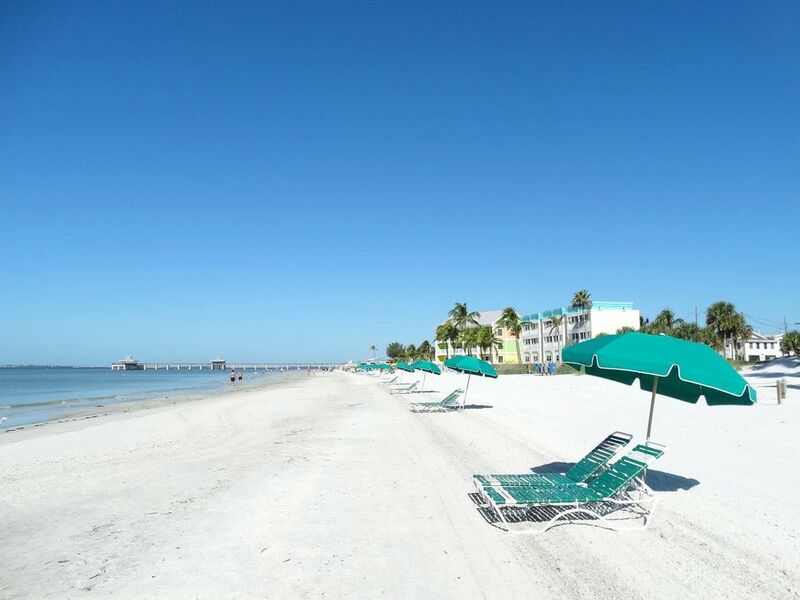 We encourage you to start your Fort Myers Beach property search with us! View our selection of available properties in the Fort Myers Beach area. Check out the latest demographic information available for Fort Myers Beach. Browse through the top rated businesses in the most popular categories Fort Myers Beach has to offer.